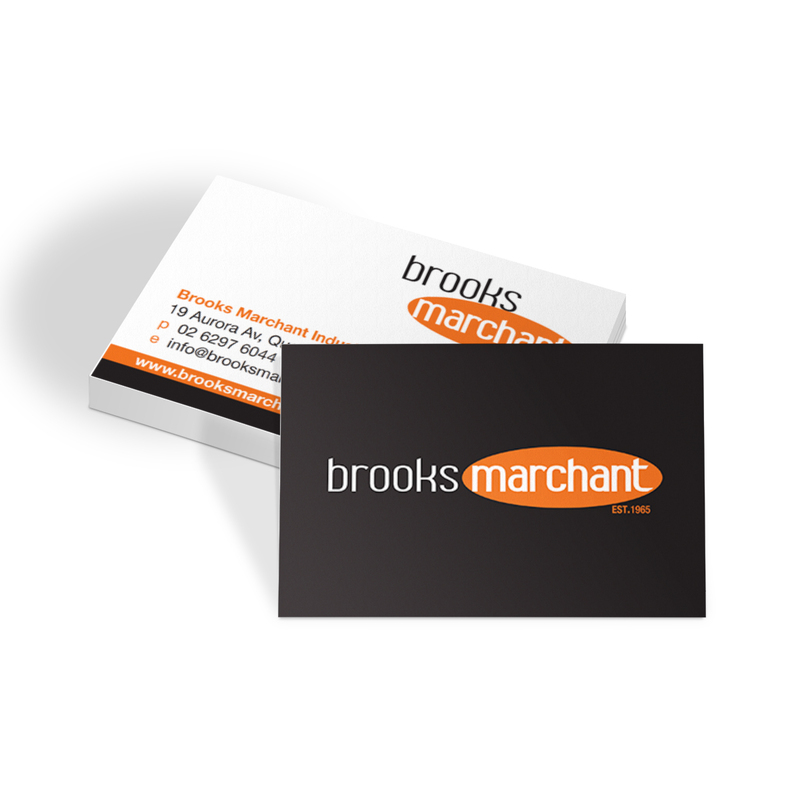 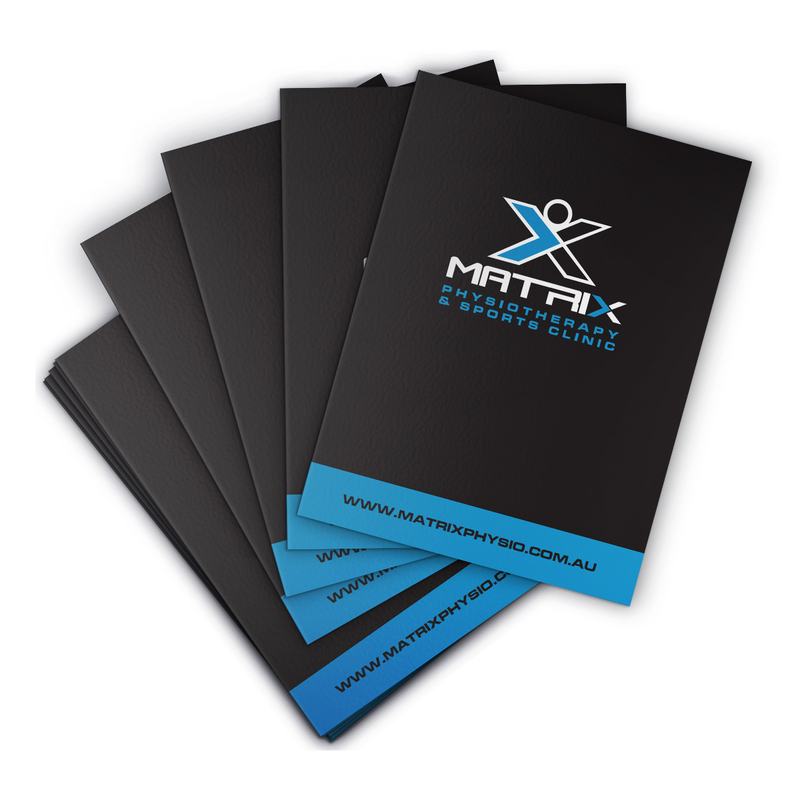 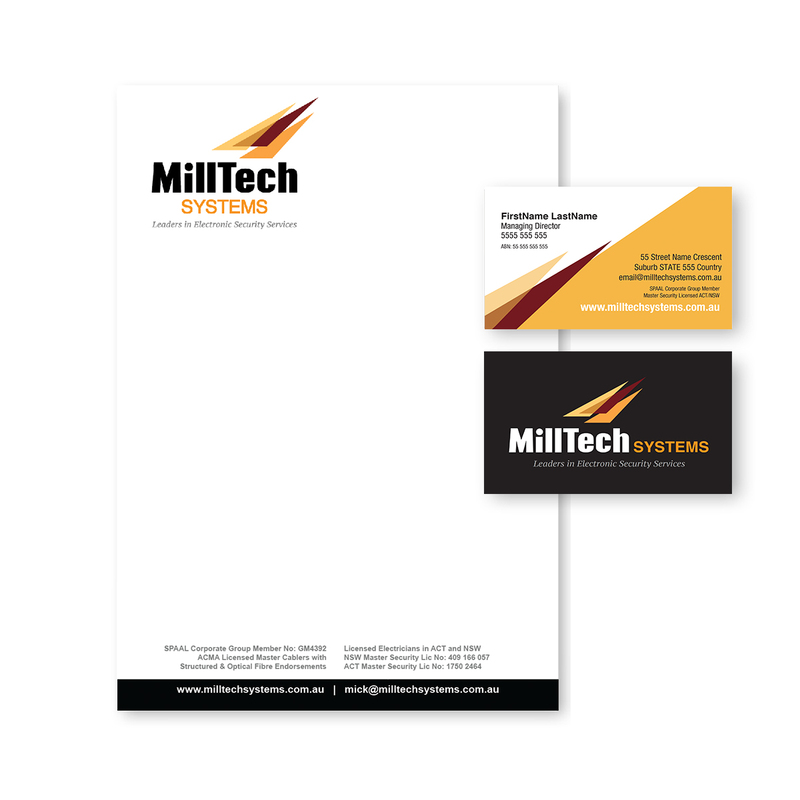 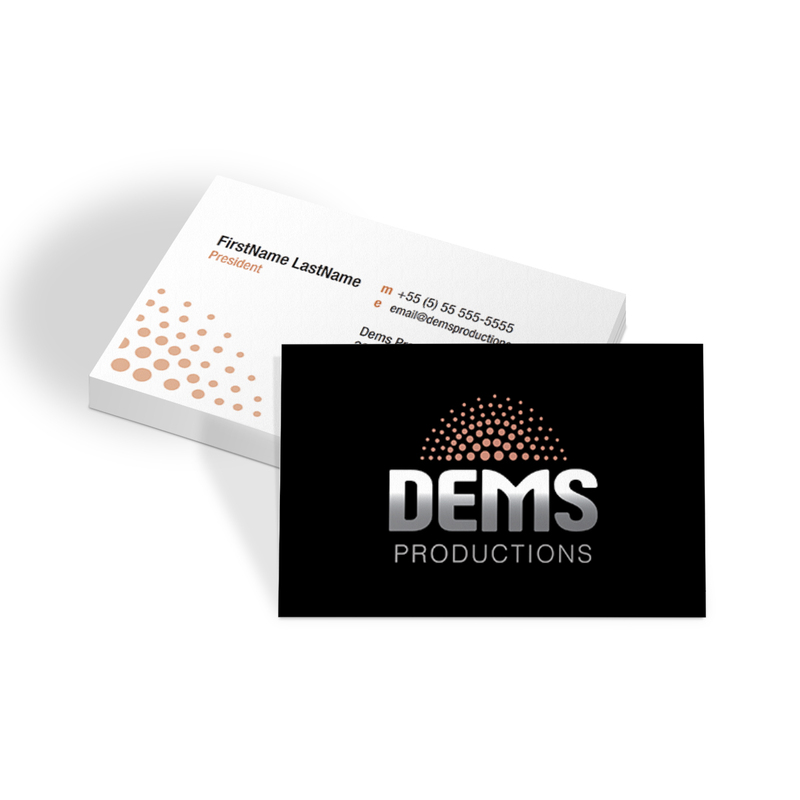 Fresh Creative can design and print a wide range of business cards and stationery. 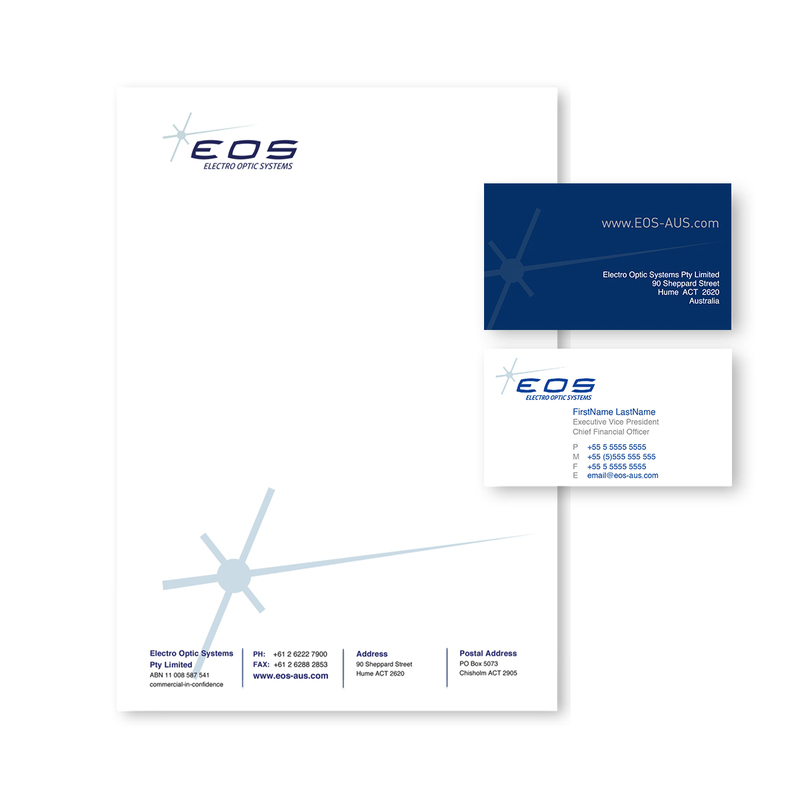 Ranging from die-cut shapes, colourful letter heads and presentation folders, we can provide both standard and custom shaped products to suit your budget. 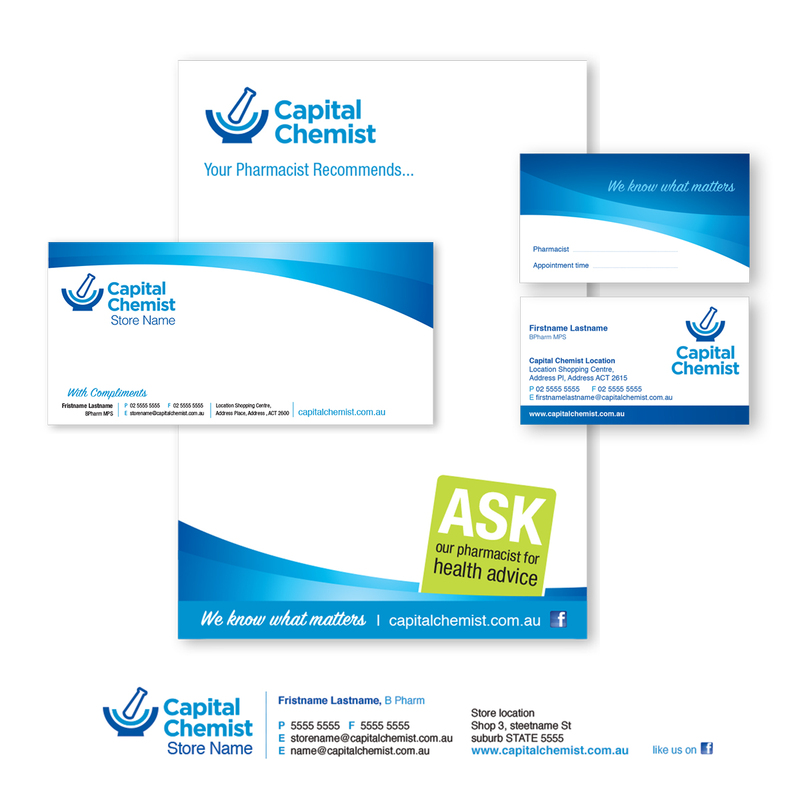 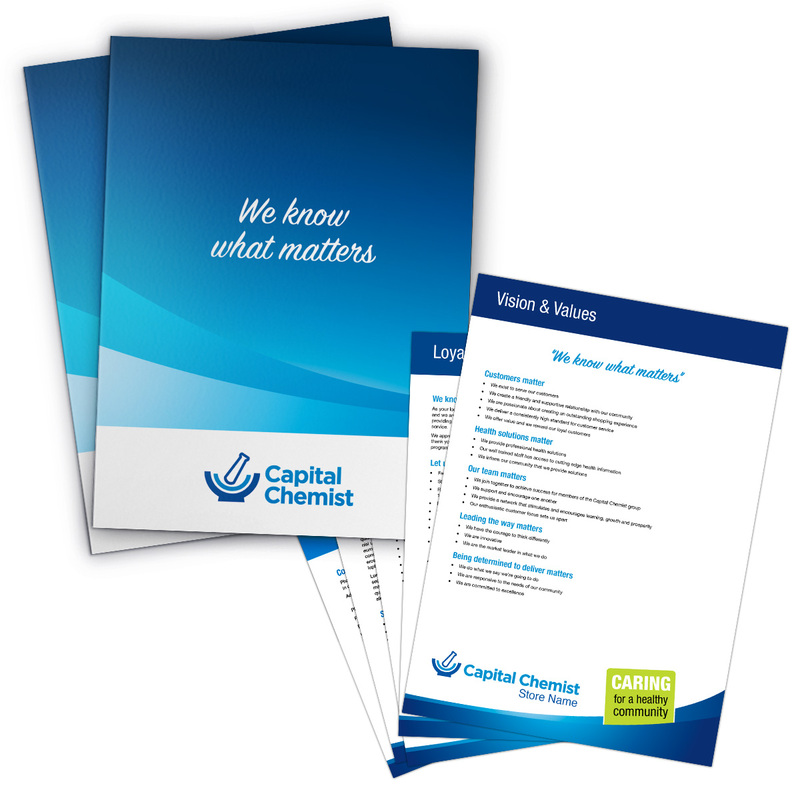 Call (02) 6299 7055 or email info@freshcreative.net.au to talk to our Canberra based brand specialists about your corporate stationery requirements.